Village trekking is a unique way of trekking into remote villages of Nepal to know and learn about the village life of local people. 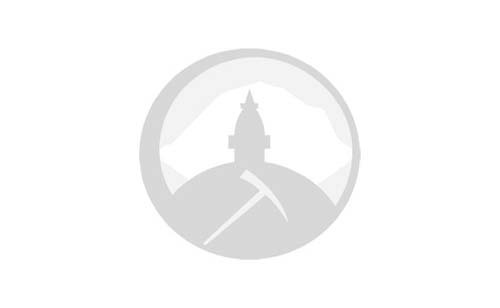 Such treks will allow trekkers to gain a rare glimpse into the rural life of typical Nepalese people. Village trekking has become famous over the years. 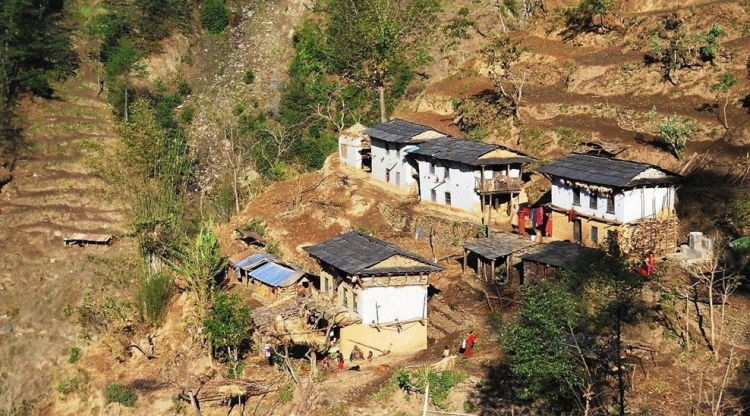 There is no better appreciating the beauty and charm of Nepal’s village life than village trekking. You will get to expenrience living with local families, sharing their house, tasting local cuisines and taking part in local festivals and rituals. 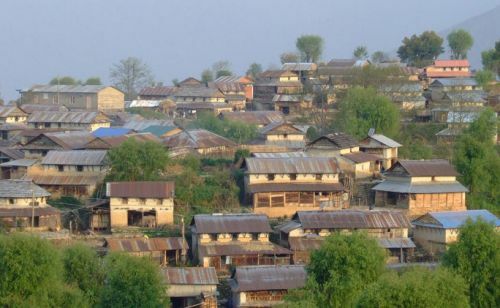 Home-stay and community based village tourism have been practiced in many villages in Nepal to attract tourism in the area. Village trekking also helps local villagers earn extra income from tourism and pay for their livelihoods and education of their children. 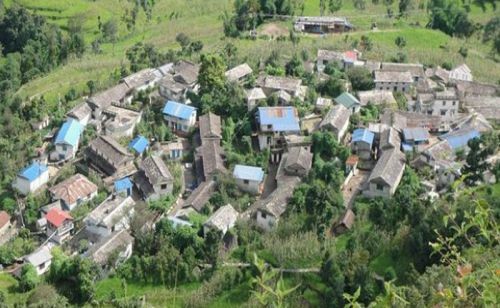 Nepal government has placed a high priority in promoting Village Trekking taking into its consideration its positive impact on the economy.